paborito caption from season 1? What is the name of Mom's eldest son? paborito episode from season 7? paborito episode from season 6? paborito episode from season 4? 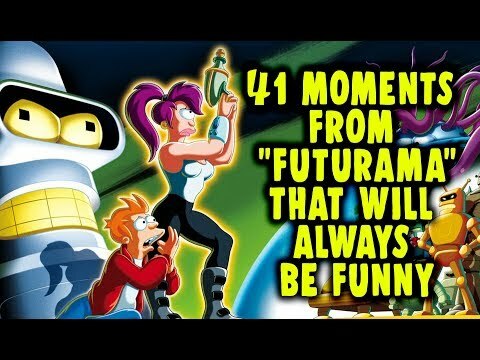 Which actors should be on Futurama next? If Leela was real, what would you say to her? She has probably the prettiest hair out of an of the futurama ladies, at least in her first appearence. In the movie "Into the Wild Green Yonder" she doesn't look quite as good, but she is still cute. I would have put her higher on the listahan except I think that Fry's Lui-Bot is really the only pretty one, the other ones are pretty ugly, I think it's there hair. Also she's just a hologram, but a very pretty hologram. a pop quiz question ay idinagdag: What is the name of Mom's eldest son? a poll ay idinagdag: What is the name of Mom's eldest son? a comment was made to the poll: paborito episode from season 4? 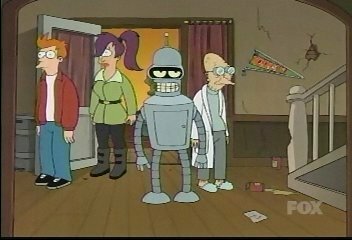 What is the name of Bender's old fraternity (also referred to as Robot House)?